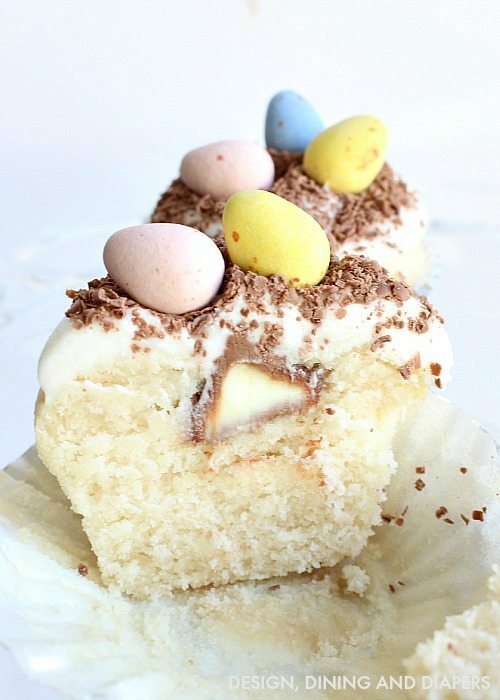 Easter is quickly approaching and I love a fun Easter treat to ring in the festivities. Better yet, I love a fun activity to do with the kids! 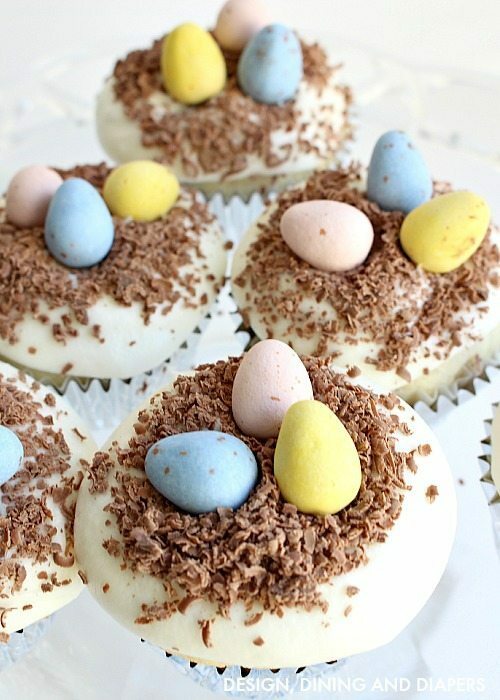 As we get into the Easter spirit, we made these adorable Easter Cupcakes with Surprise Inside! 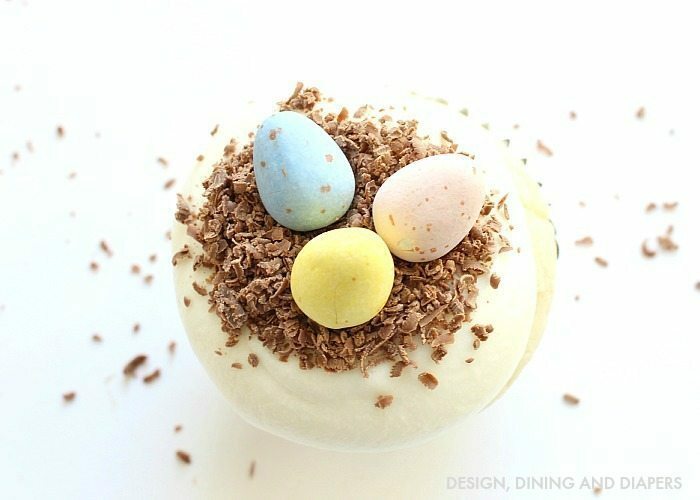 Sometimes I see Easter treats on the internet and think, “Those are cute, but I could NEVER pull that off!” Well friends, anyone can pull off these cute cupcakes! They are really easy to make and are perfect for Easter brunch or just a special treat for the kids. I started with making a basic white cupcake batter, filled the tins about 3/4 full and placed one of these Hershey’s Kisses Vanilla Creme Filled Milk Chocolates inside! I baked the cupcakes according to the package and then gave them a thick layer of a basic white butter cream frosting (1/4 cup butter, 1/4 cup milk, 3-4 cups powdered sugar). To create the little ‘nest’, I grated Hershey’s Solid Milk Chocolate Eggs and then sprinkled them on top, more concentrated in the center. To finish off the look I used Cadbury Mini Egg Candy with sugar shell. And when you bite in you get a surprise of the Hershey’s Kisses Vanilla Creme Filled Milk Chocolates! Hershey Easter candy is now available at major retailers. 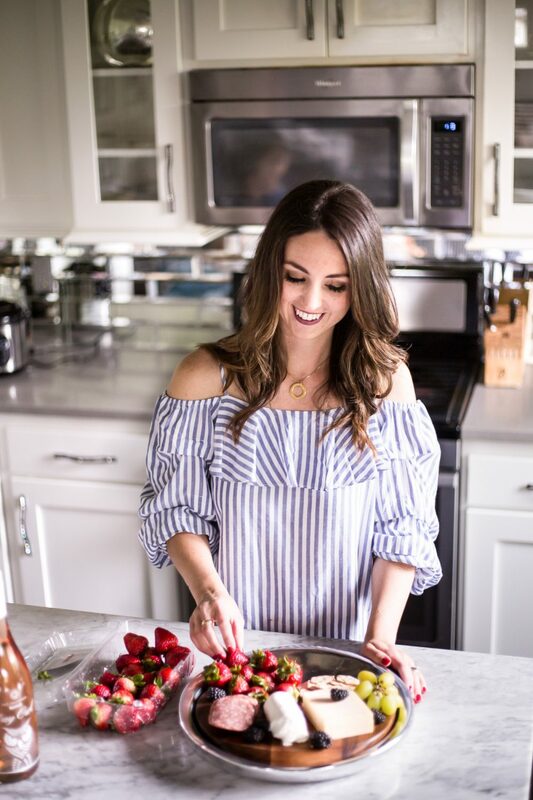 For more fun Easter recipes and crafts ideas check out the Celebrate with Hershey’s site and follow the hashtag #HersheysEaster on social media. 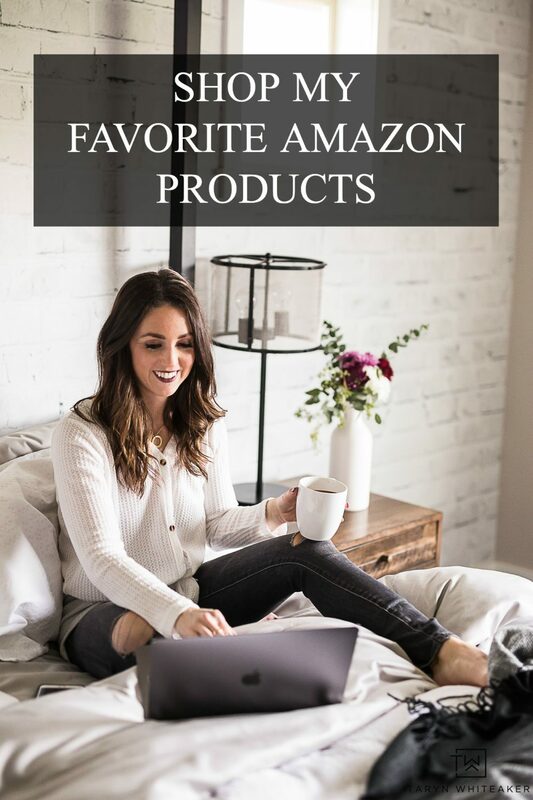 I love the easy cute look and the surprise inside! I started doing kisses in the center on Valentines day and everyone loves them. Will have to try the white chocolate like you did here. Good job! These look so yummy! I love the surprise inside! These not only look and sound delicious but they are beautiful, Taryn! I think I could pull these off :) Love the shaved chocolate “nests” on top! Thanks for linking up with our Merry Monday party this week! These look yummy! I didn’t know Hershey Kisses came with a cream center!